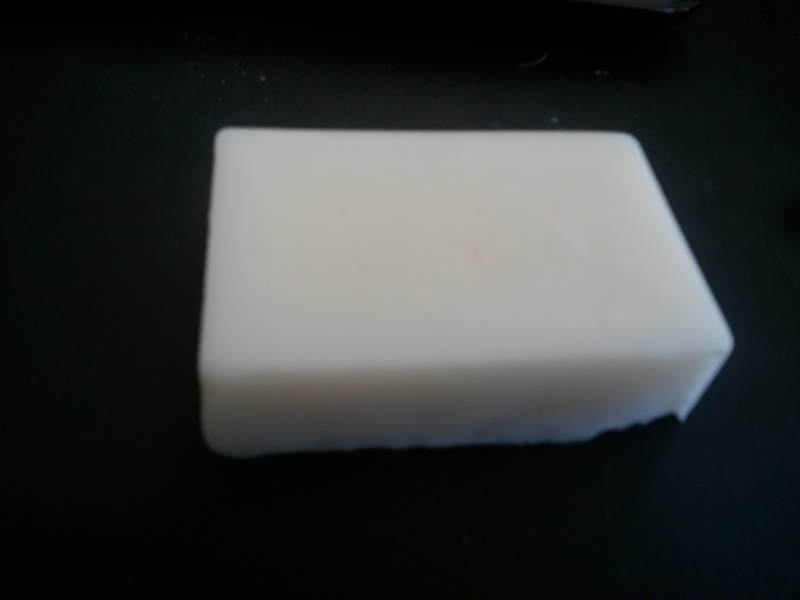 This soap is handmade and has shea butter, cocoa butter and mango butter incorporated into it. Great for those with sensitive skin and skin problems. Can be scented with your favorite fragrance.